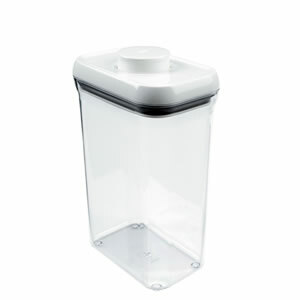 I love the OXO range and I have many pop containers and kitchen accessories from OXO. They are robust and perfect for a foodie like me. I use both the jug and whisk in my kitchen and to get some baking tips do read my post here.OXO have been very kind and in celebration of Valentines day they have agreed to send one simplyfood reader an angled measuring jug and a whisk to help them along with their baking. 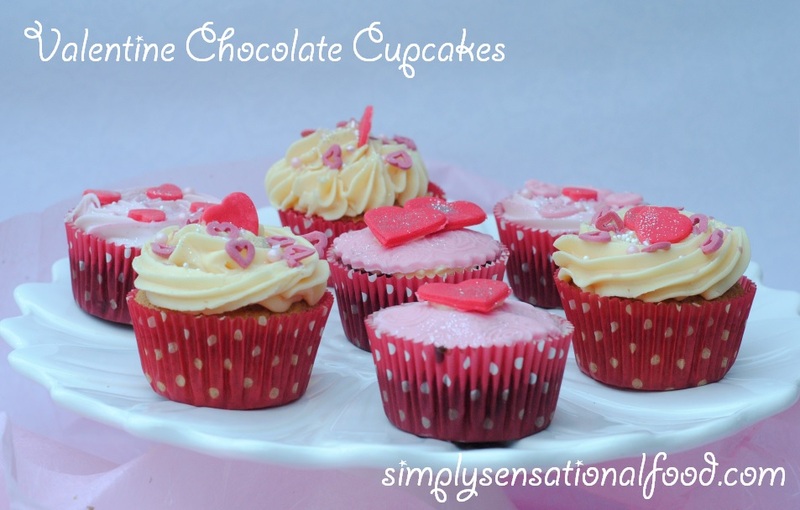 Valentine Chocolate Cupcakes and some baking tips. 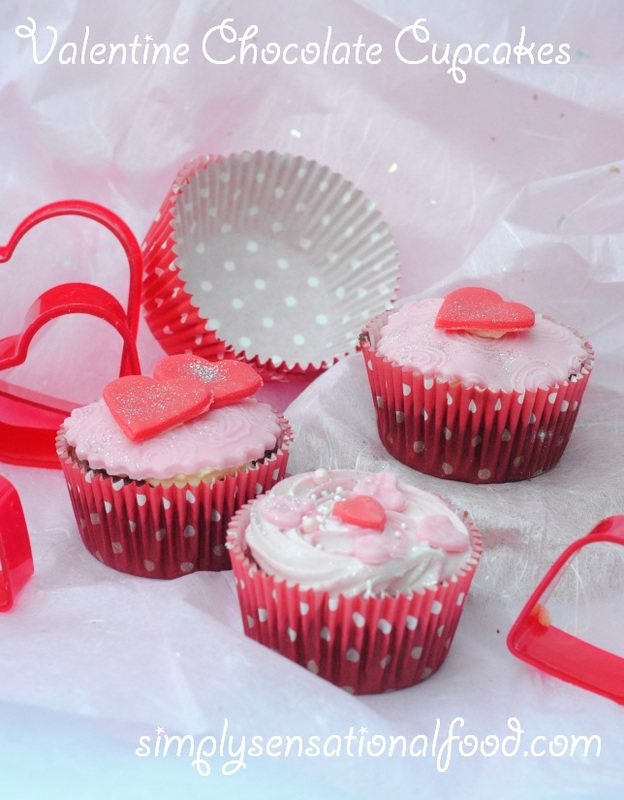 With Valentine ’s Day approaching everyone is scurrying around buying gifts and planning treats for their valentine. Personally I think that valentine’s day has become too commercialised and it’s been abused by retailers who have capitalised on the day by charging extortionate prices for gifts such as roses, chocolates and hotel stays. 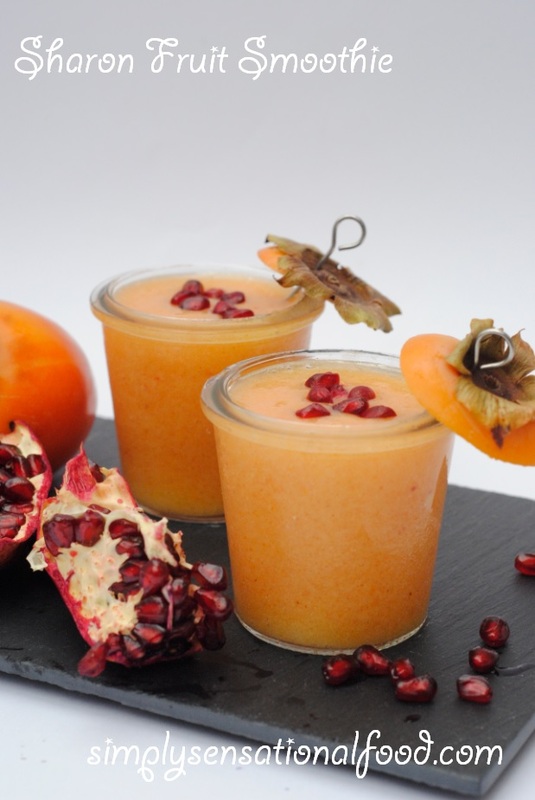 I prefer to make a lovingly prepared dinner with a surprise dessert and maybe a cute cupcake or two as a gift. Cakes are always appreciated by young and old, and if they are home made the gift is even more appreciated. 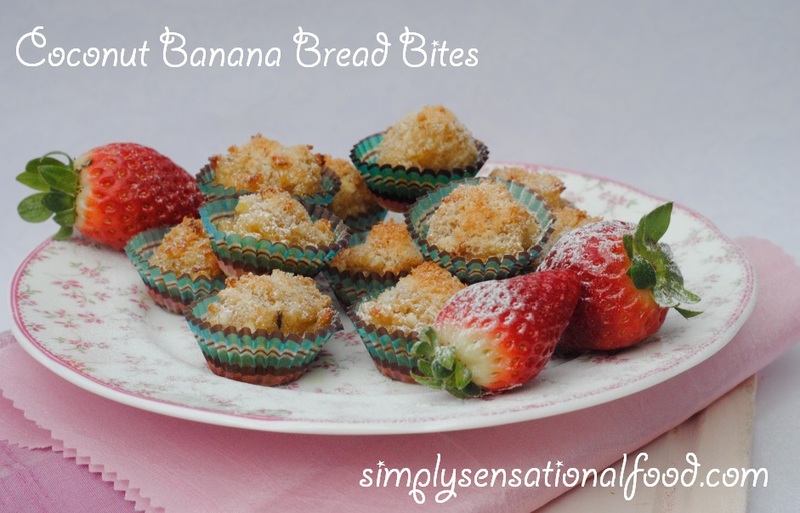 Baking is not difficult however there are some strict rules one must follow to get the best results. 1. Always make sure that the ingredients are fresh and that the flour used in the cake making is not old and out of date. Flour should be stored in an air tight container on a shelf or in a cupboard in a cool part of your kitchen. The reason for this is so stop any moisture getting into the flour which may cause it to become clumpy. In some cases, flour can attract psocids which are tiny brown or black insects which live in dry foods. I store my flour in the OXO pop containers; they are clear containers with a lovely air tight lid that helps to retain the flours' freshness. 2. The second most important part of getting perfect results in cake baking is to measure the ingredients accurately. 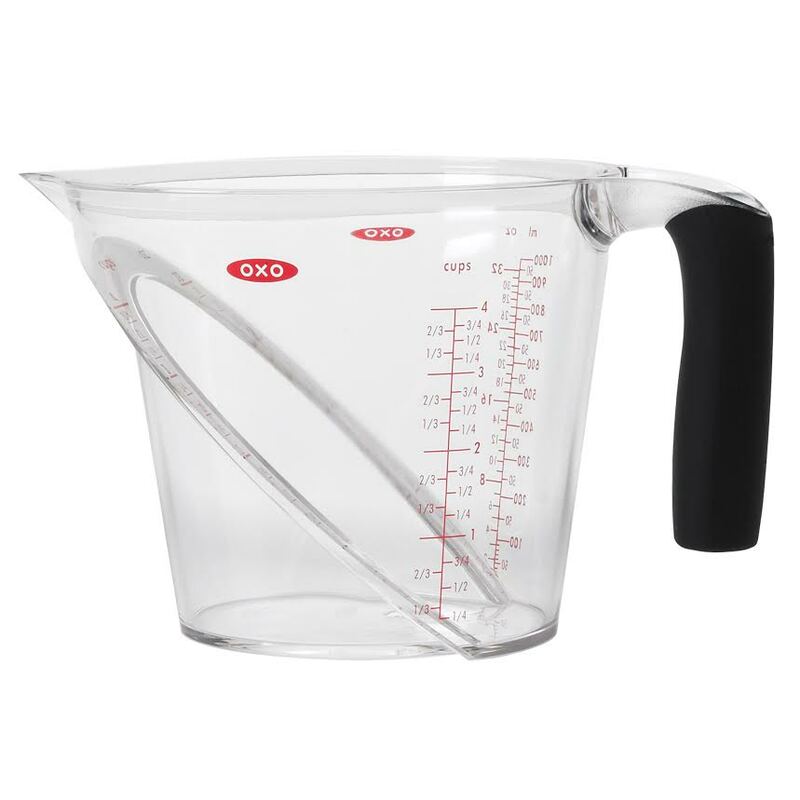 Baking cakes is an art and to get best results all the ingredients need to be measured either using a weighing scale or a measuring jug such as OXO Good Grips Angled Measuring Jug. 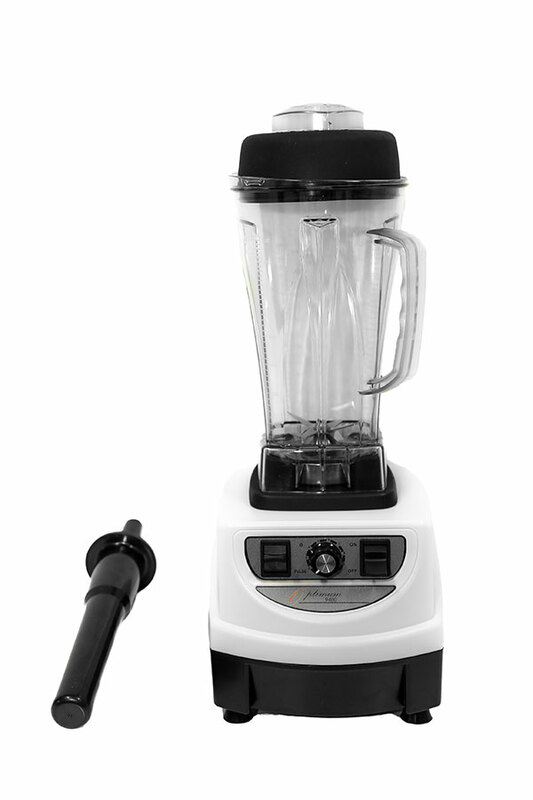 This jug has an angled surface which allows you to read measurement markings by looking straight down into the jug and eliminates the need to fill, check and adjust the amount of liquid you are measuring. 3. It is also important for the butter and the eggs used in the recipe to be at room temperature. The sugar and butter must be creamed together to be light and fluffy before adding any other ingredients to it. 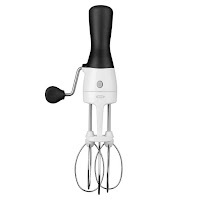 To achieve a well creamed sugar/butter mixture, I find the OXO Good Grips Hand Held Mixer perfect for the job. The smooth rotating gears work the detachable steel beaters efficiently making light work of whisking giving you perfect results in a jiffy. 4. Once the ingredients are whisked it is important to gently fold in the flour to get a light and fluffy texture to your cake. 5. This is by far the most important part of baking your cupcake or any cake for that matter and that is that the oven must be pre heated and be at the right temperature before placing the cakes to bake. 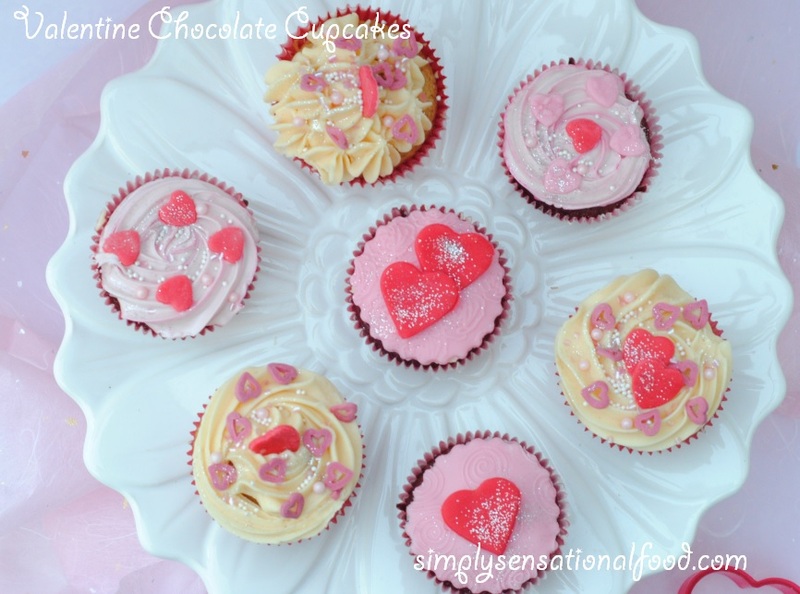 With these tips, baking the perfect cupcake to woo your valentine will be easy.So now we will move on to the Valentine Chocolate Cupcake, the perfect and delectable gift for your valentine. Fluffy chocolatety cupcakes with cream cheese frosting . 250g / 8 oz caster sugar. 1.Preheat oven to 180degrees C / 375 degrees F.2.Beat the sugar and butter until light and fluffy with the help of a whisk.3.Add the eggs and 2 teaspoons vanilla essence and whisk again.4.Sift the flour, soda bicarbonate and cocoa5.Fold the sifted ingredients into the butter and egg mixture and fold it in gently. 6.Add the milk until you get a dropping consistency.7.Line a muffin pan with cake liners and fill each liner 3/4 full with the cake batter. 8.Bake the cakes in the preheated oven for 15-20 minutes until a skewer inserted in it comes out clean. Take them out of the oven and transfer the cakes to a wire rack to cool completely. 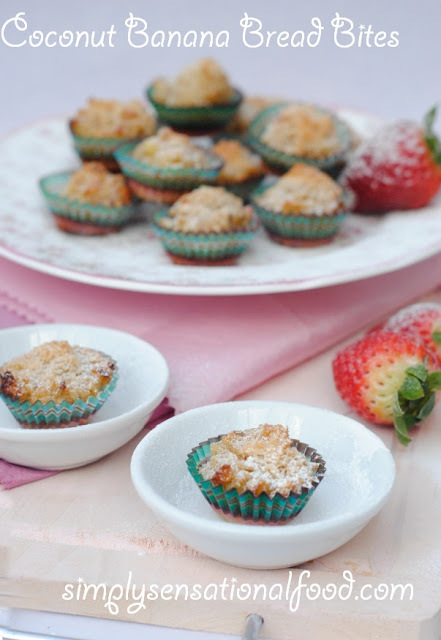 9.In a bowl add the cream cheese, vanilla and sifted icing sugar and whisk together the frosting. 10.Divide the frosting into two and add the red food colouring to one half and mix it to tint it pink. 11.Fill two piping bags with star nozzles and fill each bag with the frosting. Pipe rosettes onto the cup cakes. 12.Roll out the fondant icing and cut out hearts from them. 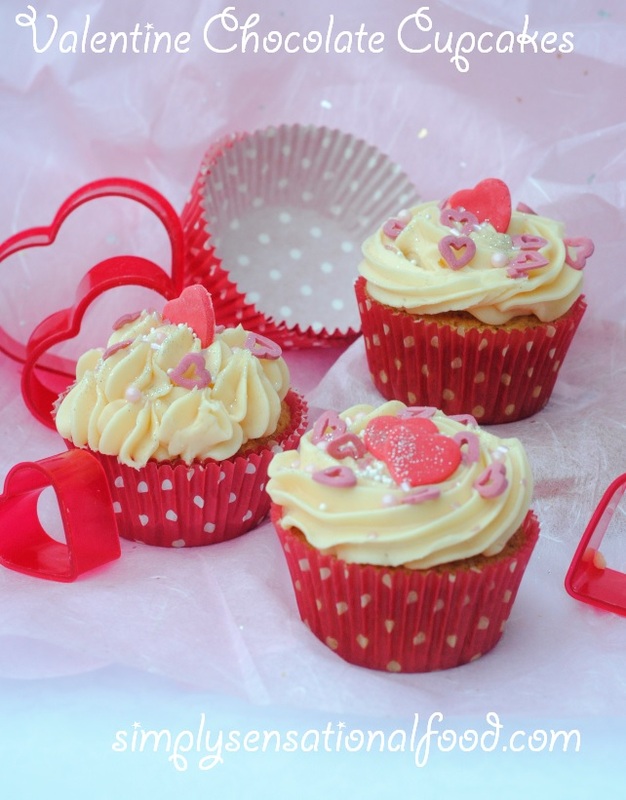 Decorate the top of the frosting with the hearts and sprinkle with edible glitter and heart decorations. I was sent the whisk, jug and the pop container by OXO to review,all the opinions and thoughts about the product are my own. 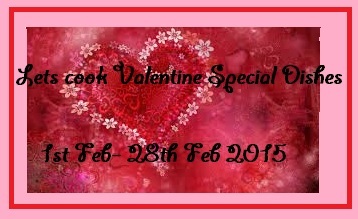 Lets cook Valentine Special Dishes event by simplyfood. Veg fest have been very kind and they have agreed to suppy one pair of tickets to a simplyfood reader so that they too can enjoy the show. 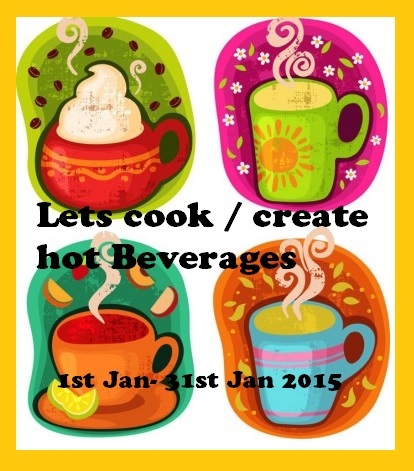 Here are all the lovely entries for Lets cook/ create hot beverages. Thankyou to everyones participation.